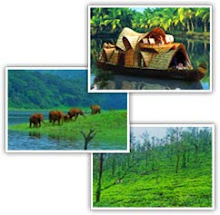 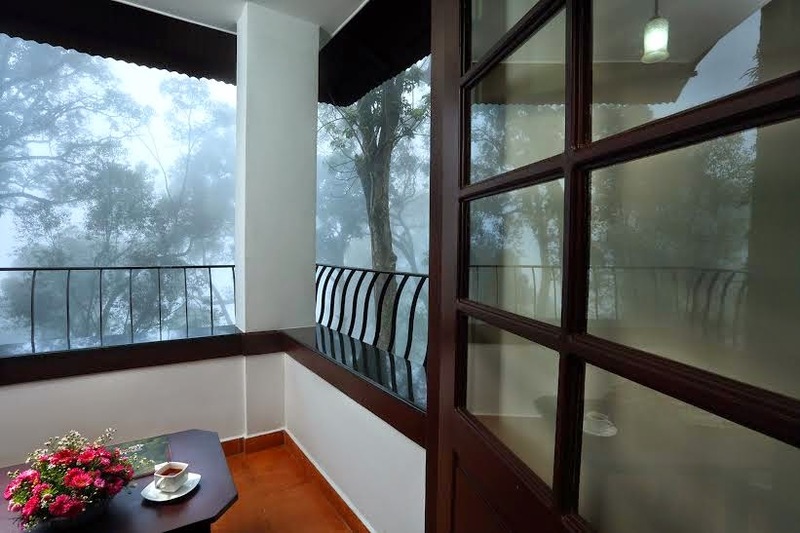 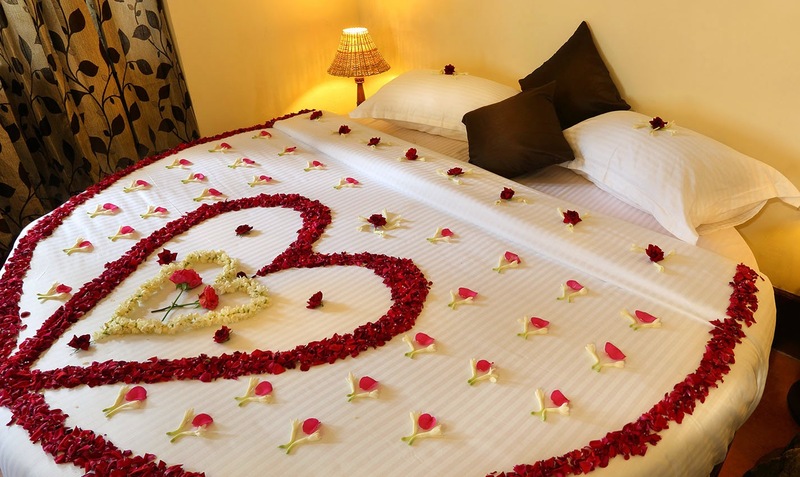 Madhumanthra Resorts Munnar is newly opened property which is more focused on Honeymoon travellers. 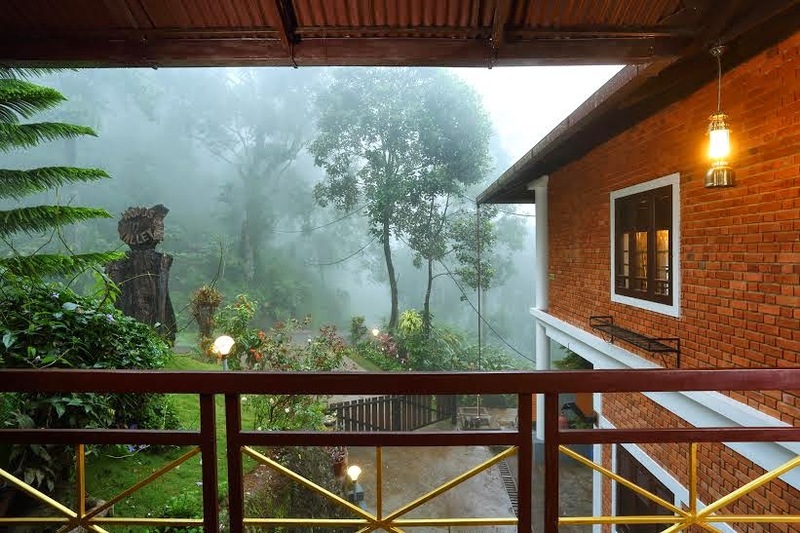 This beautiful resort is perfectly placed in the midst of many misty mountains, evergreen forests and spice plantations which give breathtaking views towards nature. 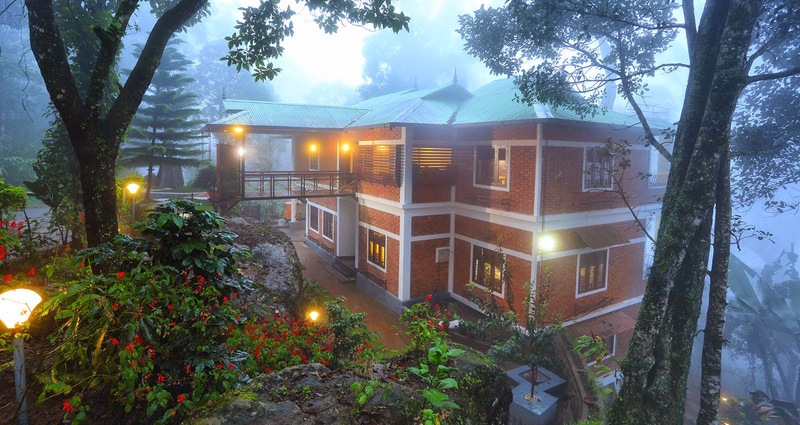 Being located just 9 km away from Munnar town, Madhumanthra serves you with the beauty of nature as well as the warmth of hospitality. 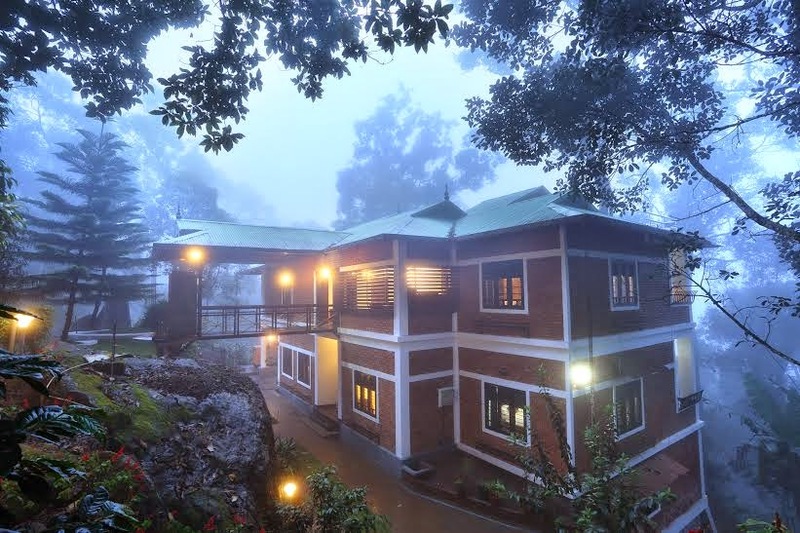 The soothing experience that gets through the ambiance and amenities provided in Madhumanthra, makes it the most sought after destination in Munnar. 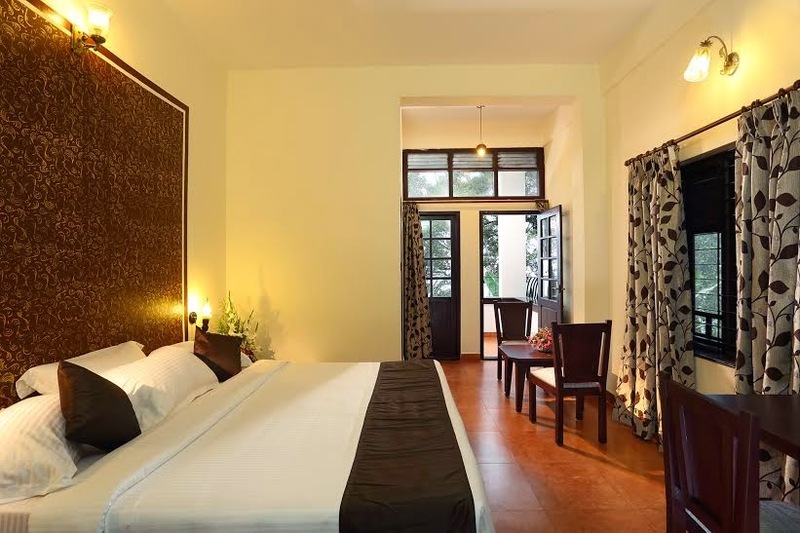 This colonial type building admits 8 boutique rooms with all modern-day amenities and offers exotic views of nature. 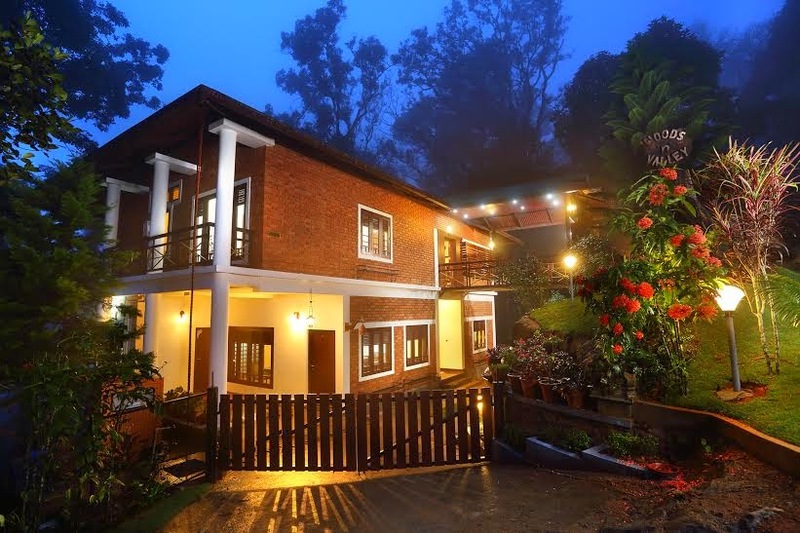 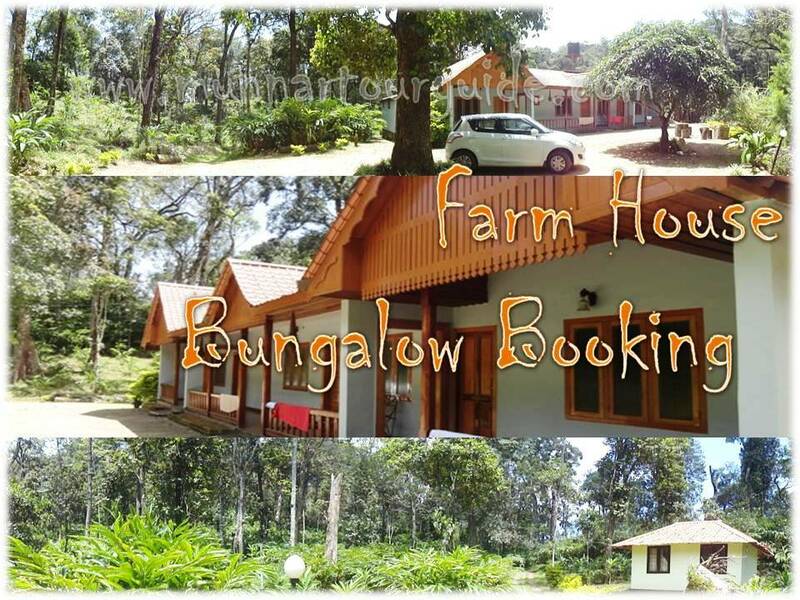 Drive to the resort itself is a relishing experience, as it is through the village road in Pullivasal Tea Estate – the most beautiful estate in Munnar, Pothamedu view point, Aattukadu waterfalls and breath taking sunset view points.